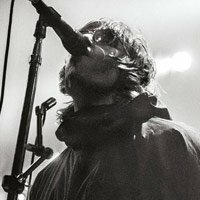 As It Was is described on its website as: "the honest and emotional story of how one of the most electrifying rock’n’roll frontmen went from the dizzying heights of his champagne supernova years in Oasis to living on the edge, ostracised and lost in the musical wilderness of booze, notoriety and bitter legal battles. The film will hit cinemas on June 7. Head here for details of screenings and tickets. 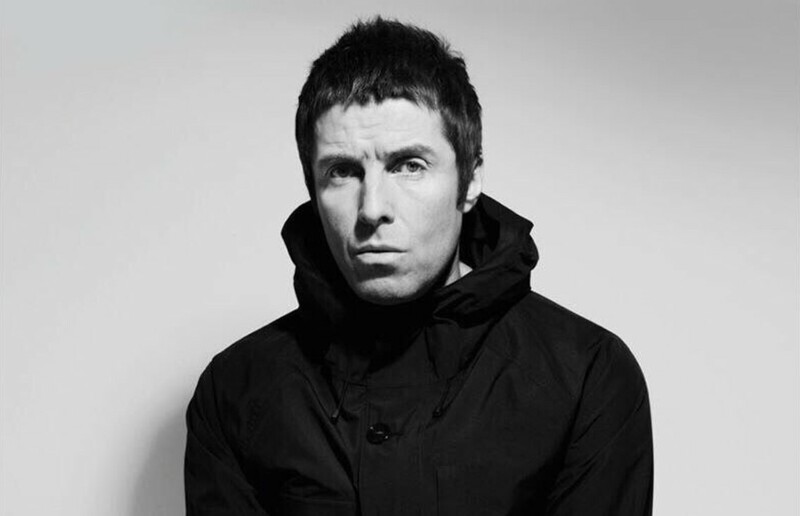 The former Oasis frontman, who put out 'As You Were' in 2017, has some big shows in the diary for the summer. He'll play Cork's Irish Independent Park and the Eden Project in Cornwall ahead of his performance at Glastonbury.